Some 91% of consumers say they check online reviews when evaluating local businesses, according to recent research from BrightLocal. The report was based on data from a survey conducted in September 2016 of 1,062 adult consumers in the United States. 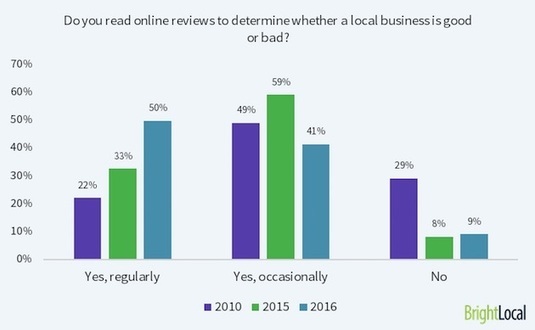 Half of respondents say they check online reviews of local businesses regularly, up from 33% in 2015. 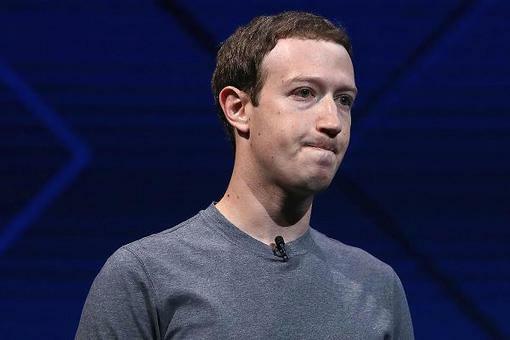 Facebook has signed up to a new EU data pact that allows personal information to be transferred to the United States, potentially sparking yet another privacy row. 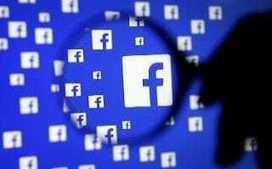 Great article to help you with Facebook. Marketers say text ads remain the most effective digital pay-per-click (PPC) advertising channel, according to recent research from Hanapin Marketing. 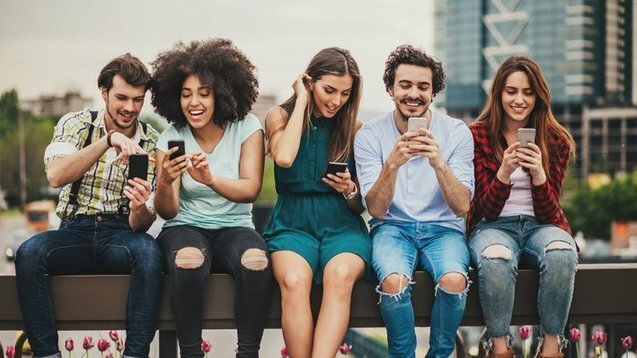 The report was based on data from a survey of 183 brand and agency marketers from the United States, Canada, and the United Kingdom. Some 86% of respondents say text PPC ads have been an effective marketing channel for their business this year.